Featuring the same leather from the B17, Brooks' flagship model, the Flyer S is ideal for touring, trekking, and long distance riding. 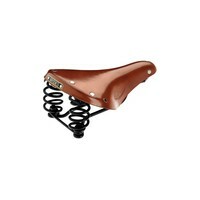 Created in England, this handmade saddle is made with the finest, most durable leather. This model has suspension springs to create a much more comfortable ride, absorbing the majority of the bumps your bike encounters. 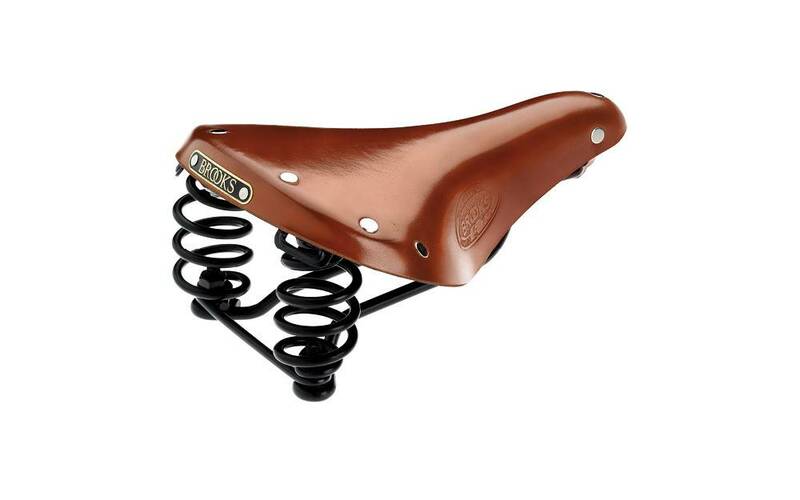 With age, proper treatment and use, the quality of this saddle improves over time by breaking in and forming to the sit bones of the rider.